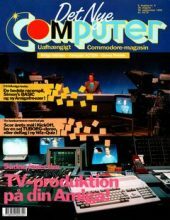 One more COMputer, 1990 nr 11. 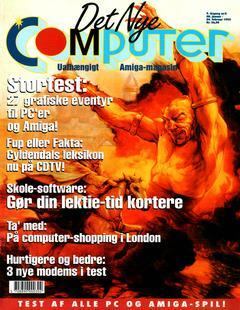 One more from Laust Palbo. 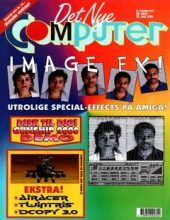 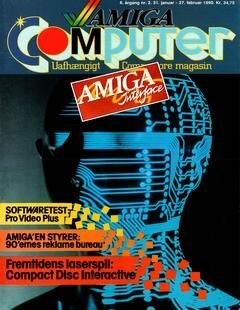 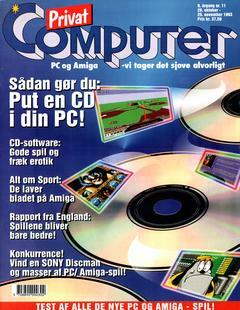 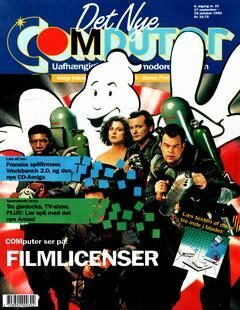 Det Nye COMputer Issue 83, Nr 7/8 from 1993. 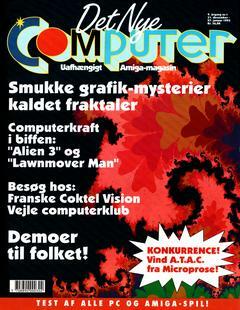 Det Nye Computer Nr 10 Oct. 1990, thanks to Laust Palbo. 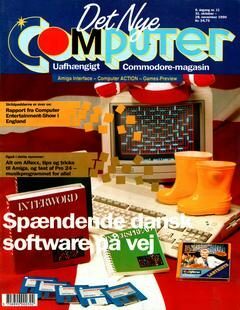 Thanks to Laust Palbo, COMputer 1990 Nr 9 is now added. 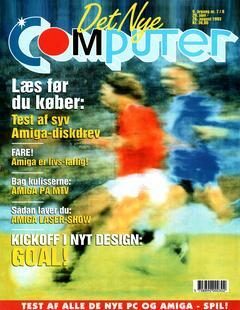 Thanks to Laust Palbo, COMputer 1993 Nr 5 is now added.